Cevisama Ceramic Design Awards in bathroom. These awards this year feature a new form: the Urban Furniture Ceramic, organised and funded by the City Council and promoted by CEVISAMA Wave. Cristal Finish as always celebrate Cevisama 2013. The event is presented as the meeting point of reference in the world professional ceramic bathroom equipment, natural stone, frits and glazes, tiles and bricks, materials and tooling. A single professional meeting, to be held from 5 to 8 February at Feria Valencia, and which are all present: leading companies, specifiers and buyers from five continents. Cristal Finish will embrace new ideas, new designs, innovation and the cutting edge in interior design, architecture and public spaces. Cristal Finish © 2010 Commissioned Bath- Central Saint Martins College of Art and Design was the 2009 iconic venue for the UK launch for Cristal Finish. 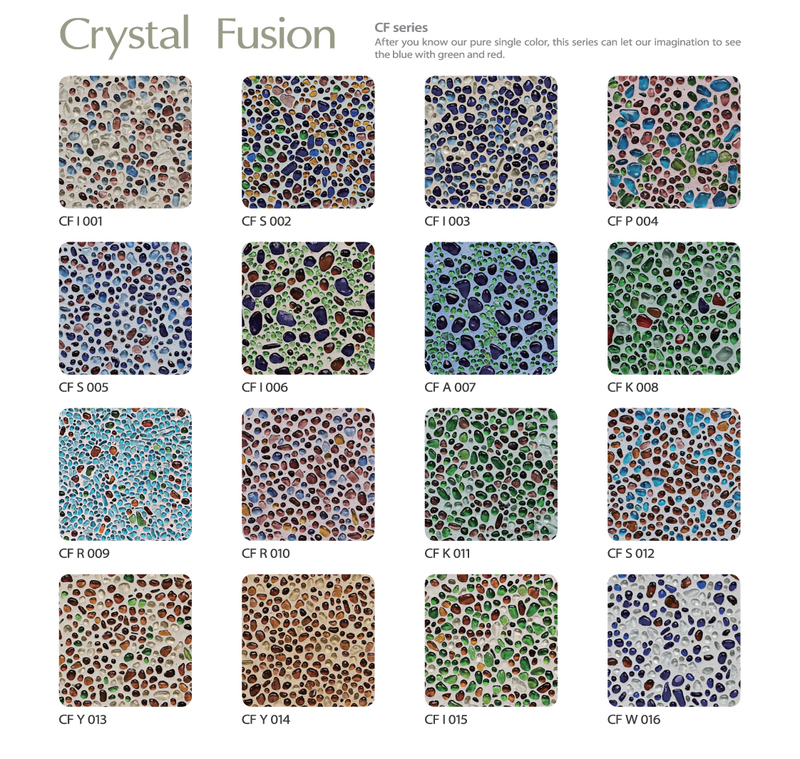 www.cristalfinish.com An inspiring collection of surfaces made from small particles of recycled glass, semi-precious crystals and natural stones blending magically to create simply stunning finishes. A complete collection of films produced and directed by Tony St Ledger Brand Development and Creative Director at Cristal Finish Ltd.
BAU showcases architecture, materials and systems for industrial, commercial and residential construction and for interior work. 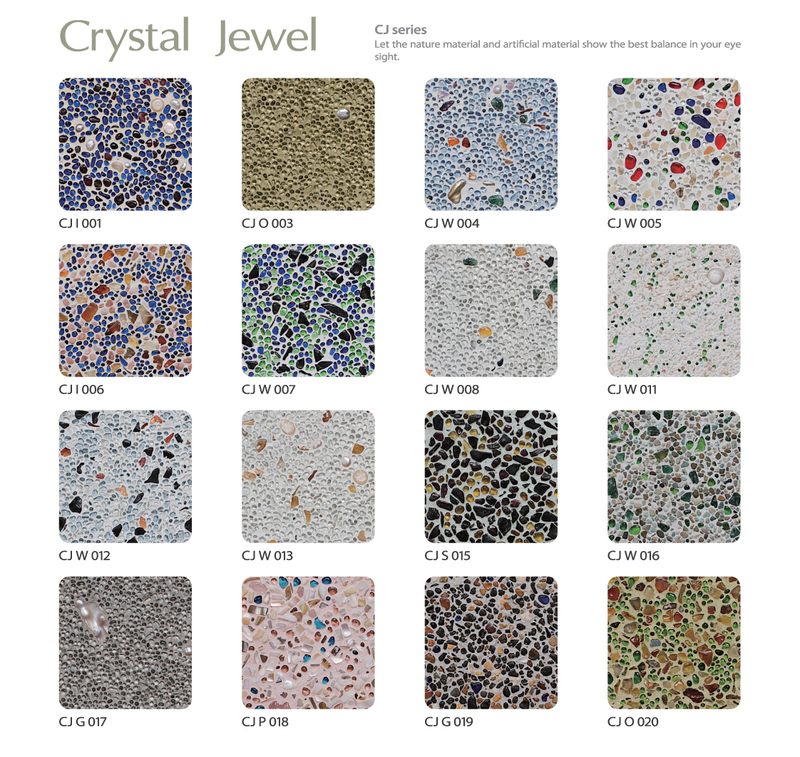 Cristal Finish supplies inspiring collection of surfaces made from small particles of recycled glass, semi-precious crystals and natural stones that blend magically with specially formulated stain resistant, antibacterial and waterproofing technologies to create simply stunning finishes. Please view our latest work at “Under Whirl” by Martin Richman Olympic Park London Olympics 2012 Underpass UO1. 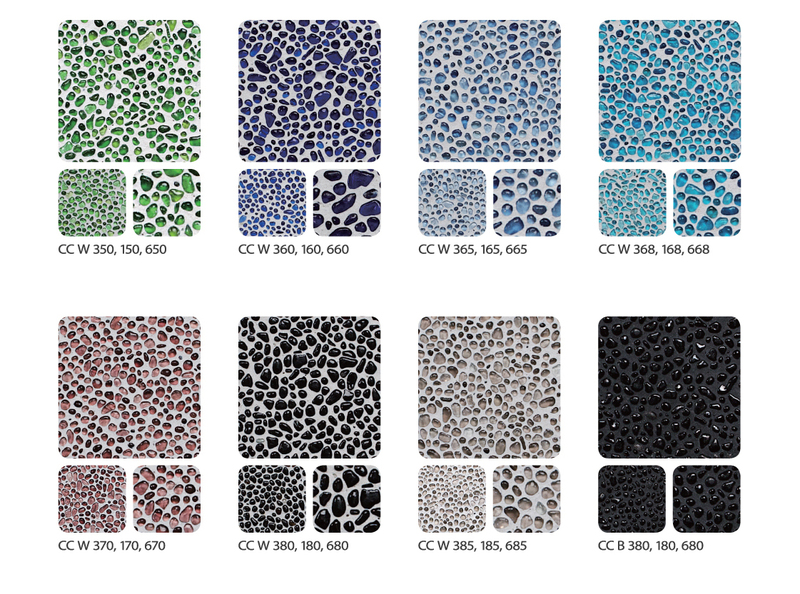 Cristal Finish supply, engage and collaborate with artists, architects and interior designers. 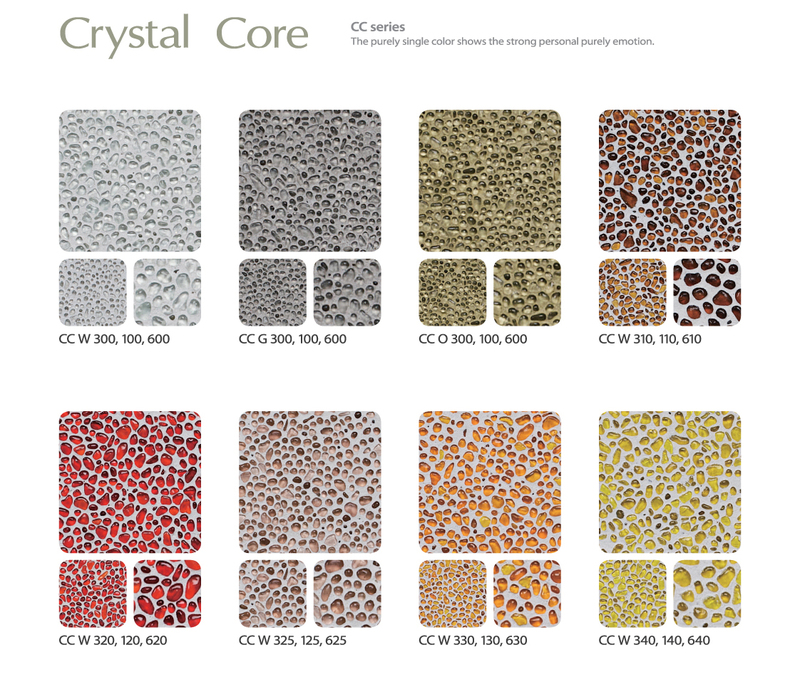 Cristal Finish | The Leading Provider of Bespoke State of the Art Surface Materials in the World. 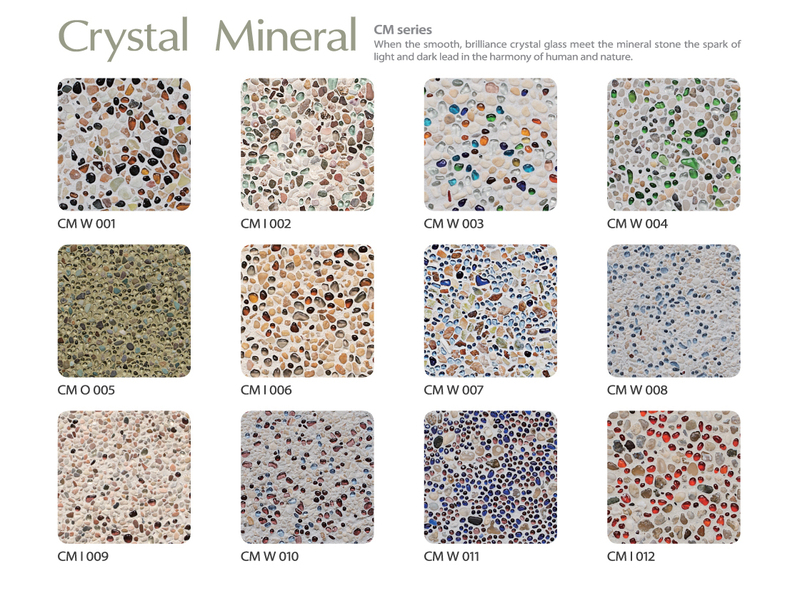 Cristal Finish presents the Crystal Inlay range. 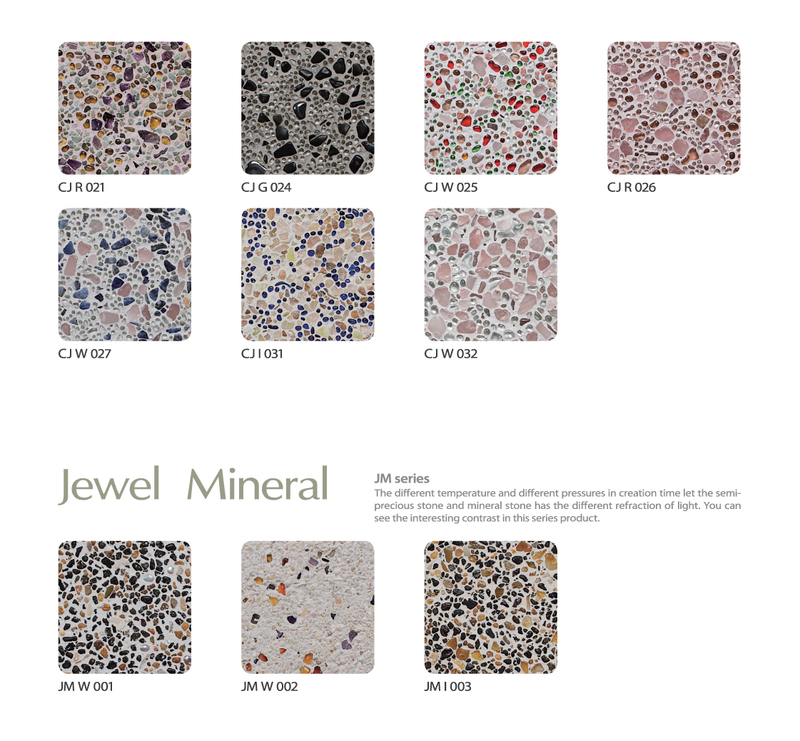 An truly inspiring collection of surfaces made from small particles of recycled glass, semi-precious crystals and natural stones blending magically to create simply stunning finishes.More product range and information available on request. Cristal Finish are delighted to announce the December launch of a unique new product from the Crystal Inlay stable. Glass has been a part of human history for at least 5,000 years. 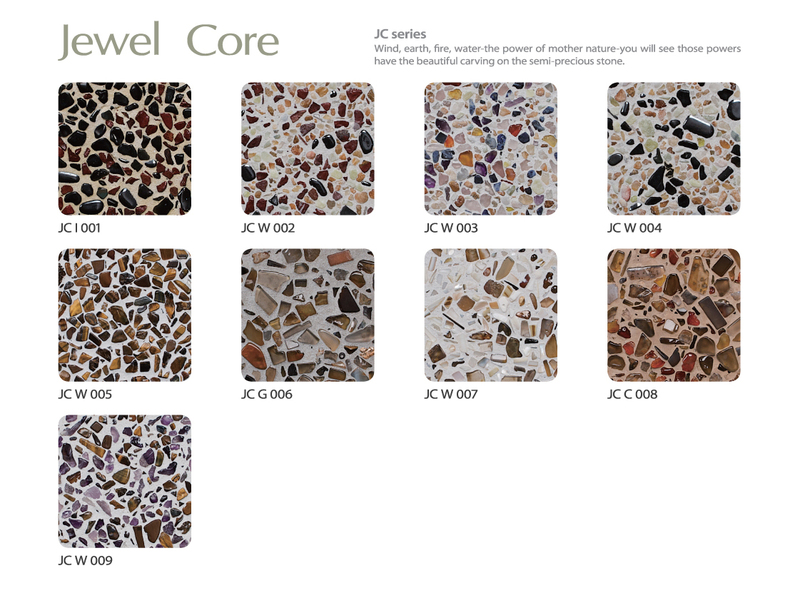 The ancient Egyptian name for glass was “stone that flows” Crystal Inlay in all its beauty will now be available to order from January 2013 as a premium product ,now pre made on a mesh for easy installation. This will open the world of crystal inlay to an even bigger audience providing for the first time in market an alternative installation option for architects/interior designers to specify. Enter your email address to subscribe to The Cristal Finish and receive notifications of new posts by email.